Hey everyone! 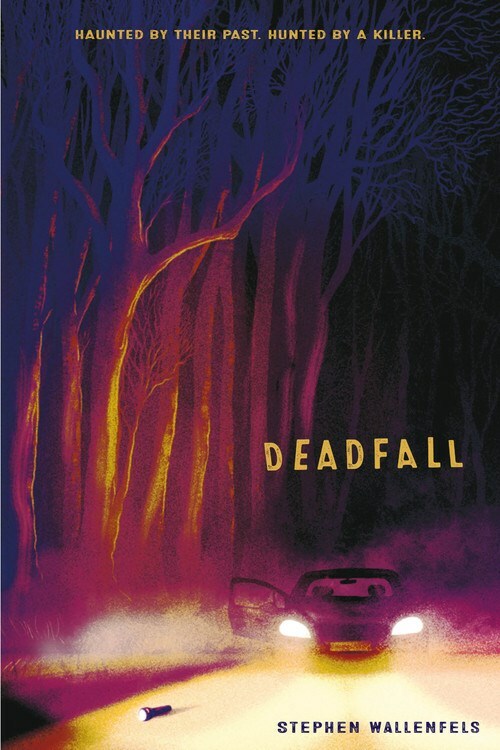 We are super excited to announce the schedule for the DEADFALL by Stephen Wallenfels Blog Tour which begins on Monday, December 3rd! The tour runs from December 3rd-31st, will have one stop per day, and will consist of reviews, excerpts, & spotlights!